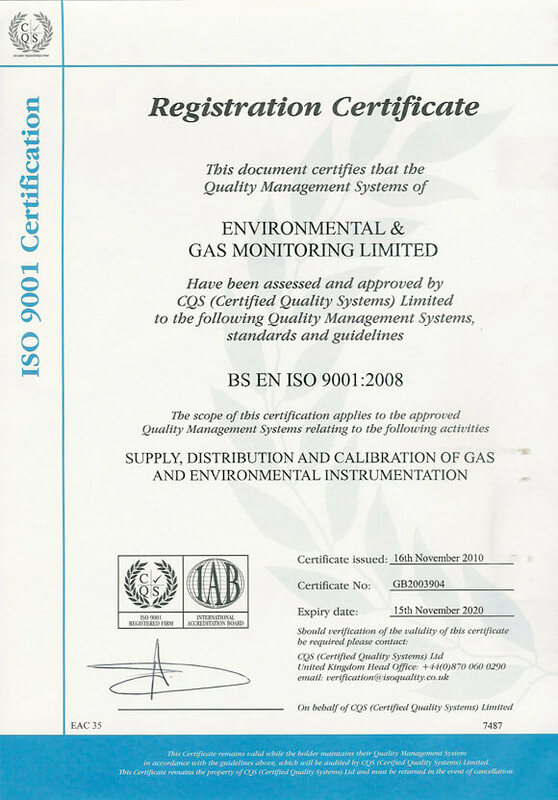 Environmental & Gas Monitoring are proud to be the first approved service centre for BW Technologies. As such we can carryout the full range of services previously provided by BW including warranty repairs. EGM has a service centre at Galston, Ayrshire where all models of BW gas monitors past and present are serviced, calibrated and repaired. Environmental & Gas Monitoring Ltd offers workshop for repairs and calibration for all of the equipment within our range. From single and multigas gas monitors to Cirrus sound level meters, Castle vibration meters and air sampling equipment. Whether your equipment is damaged or simply in need of a service or calibration, we offer competitive rates and rapid response times. All instrumentation is supplied with the necessary calibration certificates in order for you to comply with your quality standards. All service work is performed by EGM trained & authorised calibration engineers. Workshop repairs can normally be carried out on a fixed price basis, and we are happy to provide a no obligation estimate prior to any work taking place. Servicing and inspection are important. Like with any other high-tech equipment, this is the only way you can be sure that your safety system is functioning properly at all times. Our trained service engineers in-house and in the field are on hand to help you. Environmental & Gas Monitoring Ltd offers the necessary servicing and inspection to ensure you can rely on your gas detection system remaining fully functional at all times. This includes adjusting transmitters and testing all components in the alarm chain.